Beyond this, he invested hundreds of millions of dollars to research disease, artificial intelligence, and bioscience. He also contributed substantial funding to organizations working to fight the 2013-2016 Ebola epidemic in West Africa. 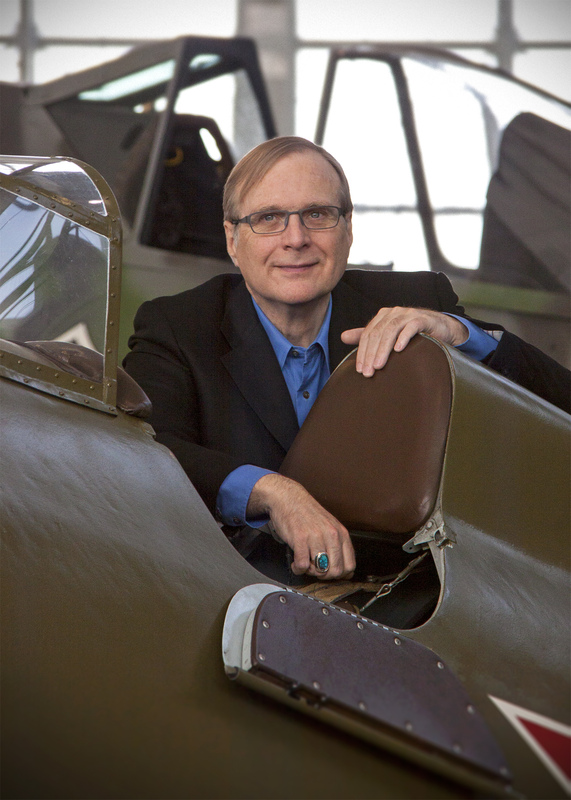 He established the Museum of Pop Culture in Seattle, along with a number of other institutions to showcase his collection of art, aircraft, computers, and memorabilia. When not working, Allen was by all accounts a talented guitarist and released a blues rock album in 2013. He also had an interest in undersea exploration and was involved in locating of a number of lost planes and ships.